While the ethical audits do determine these risks – it is not easy for brands and buyers to take just a report from any ethical audits and manage these risks effectively. 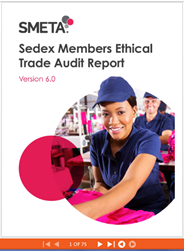 Given that there are already challenges in the management of supply chain risks – it becomes very costly if the brand also has to manage the conduct of ethical audits themselves – this is where they use platform like sedex. While information is easily available for sharing between the multiple buyers, sedex does not guarantee any quality and veracity of this information. What Brands/Buyers should do while using Sedex Platform? The brands /buyers should understand that they are still responsible for the conduct of the audit. It has not been uncommon when good and experienced buyers have insisted that the audit be done by their approved auditing agency. 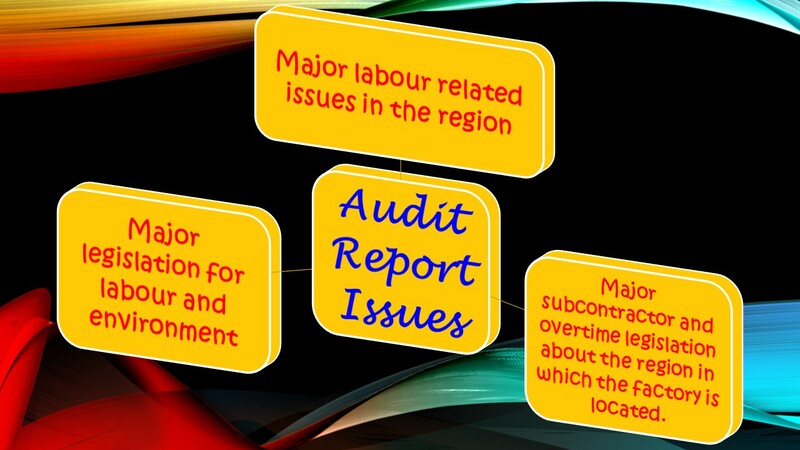 It is common for manufacturers to get themselves audited by local consultants and get a report. This is the single most common drawback for audit reports uploaded on the sedex platform. While it is important to note that many types of audit reports can be uploaded on the sedex platform –not all types of report have the veracity and authenticity and this judgement had to be done by the buyer. major subcontractor and overtime legislation about the region in which the factory is located. Review the report for these issues and auditor treatment for these subjects. What type of audit trails were investigated by the auditor for these issues? What type of documents were assessed and referred to in the audit report? Are the photograph taken with time-stamp? Are the photograph taken with a Geographical Stamp? Is the summary report for each issue in the report detailed enough? Any declaration about the conflict of interest mentioned in the report.